Loud, bright energy, inspirational wisdom, and overall queen diva vibes. 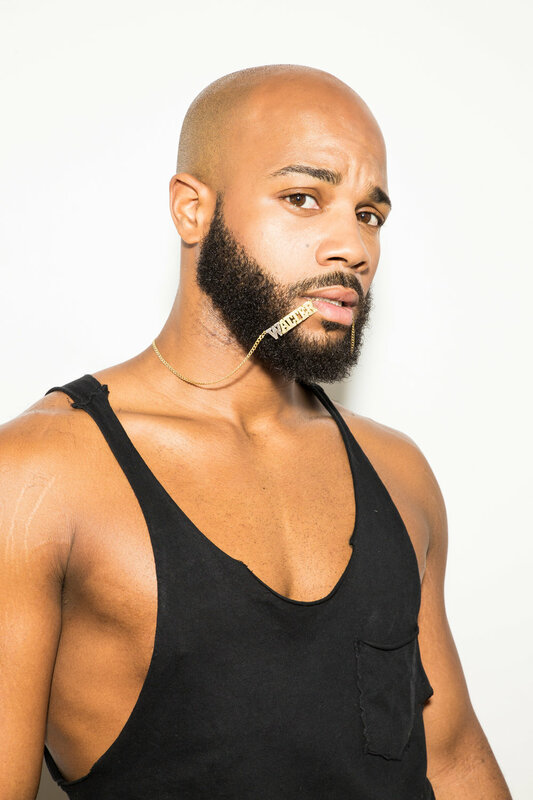 Kid Cudi meets RuPaul, y'all. Walter is downright chill but brings the goddamn kween heat when in the kitchen. And yas, this Miami native knows quite a bit about the heat. Walter lost over 100 pounds through dance. I mean... HOLY f*ck, people! Dance is not only a career for Walter but a lifestyle and source of inspiration. You feel these emotions when taking class with him, as he works it to his favorite step - the pony - and pumps you up like your own personal cheerleader. Walter has served as Dance Captain for the Dreamgirls National and International Tours, worked with Nickelodeon's Backyardigans, and played the role of Seaweed in Hairspray the Musical all after graduating from the American Musical and Dramatic Academy. When not dancing, you can catch Walter hanging in his Washington Heights home, with a glass of red wine and cigar (seriously we all need to see this picture perfect scene).